It’s been nearly a year since my last post – I hope you have kept well and had lots of happy adventures in this time. My life (on the crafting front) has become overtaken by hats and I’ve immersed myself in all things millinery to learn as much as I can. Over the winter it was all about felt cloches and 1970’s style floppy hats with their shallow crowns. All Milliners have their own techniques and ‘tricks of the trade’ and to help me in my learning, I’m keeping a record of these here – some many be useful, others not, if you have any suggestions or tips of your own please share them via the comment box. 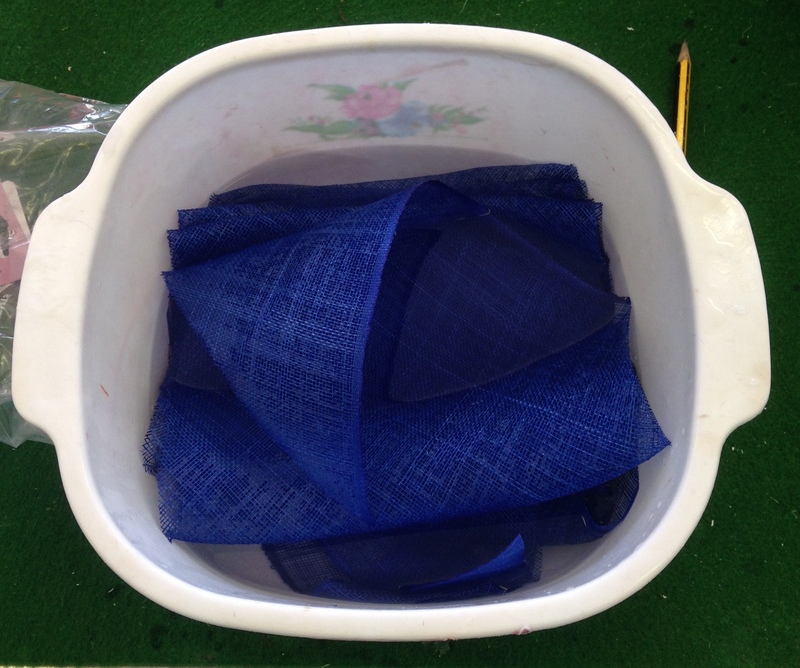 Some Milliners prefer not to soak Sinamay to soften it, some spray their fabric to make it damp for blocking and then paint the stiffening solution onto the fabric once blocked into shape. If blocking felt hoods using steam, spray a fine mist of water inside the hood to dampen it before steaming. 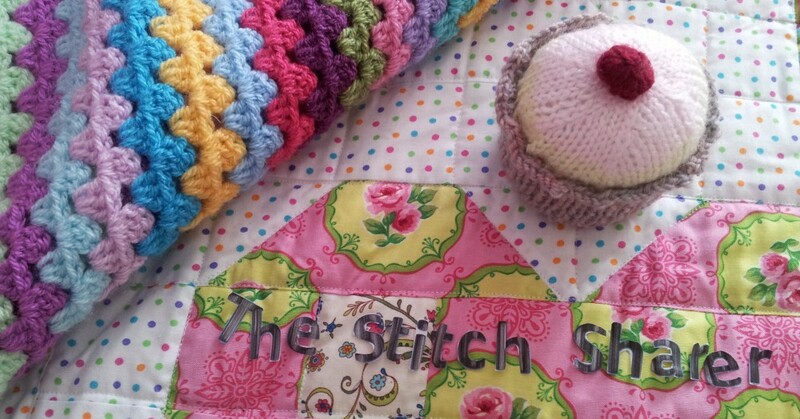 Cover blocks in cling film, plain plastic bags or foil to protect them before use. If blocking velour hoods or black fabric pop some scrap fabric over the covered form before blocking. Increase the size of a crown block by blocking over an old felt hood (covered in plastic). A 1/16th inch thick hood roughly adds 1cm to the head size. Don’t soak fur pile hoods in water based stiffeners – block by steaming. Lay rope on top of Petersham ribbon (or cling film) for shaping grooves or defining shapes in blocks.